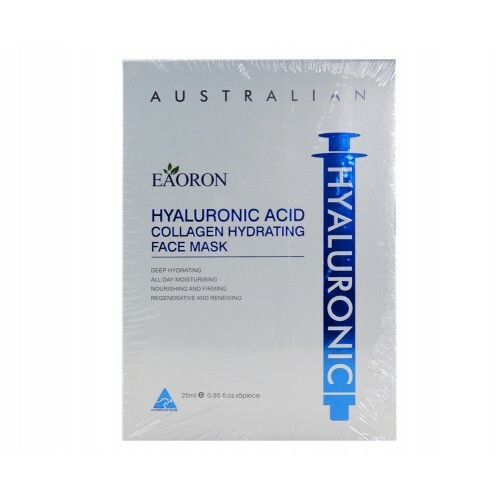 The mask filled with collagen helps the skin to regain firmness and glow. It hydrates and brightens the skin, smoothing fine lines to slow the signs of aging. Adopting the latest technology, it contains botanical oils, plant extracts combined with Hyaluronic Acid to give the skin a much needed boost of nutrients. 25ml. 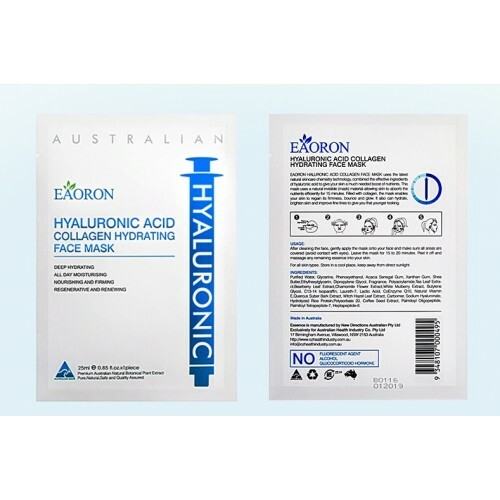 Extremely thin 3D mask dipped in Hyaluronic Acid Collagen is individually packed. Sold in a packet of 5 per box.